The appeal of a classic car rental is timeless, and the saying “They don’t make them like they used to” is evident as soon as you get behind the wheel of our vintage or classic muscle cars and turn back the clock to a time when things were simpler. Rent a sophisticated convertible for your wedding day, anniversary and special occasions, or book for a photoshoot or film project. We have a variety of classics with optional insurance and delivery to hotels and airports. 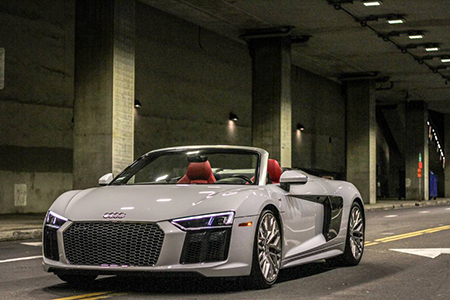 777 Exotics offers the Best Pricing Guaranteed on classic cars and More Free Miles included. 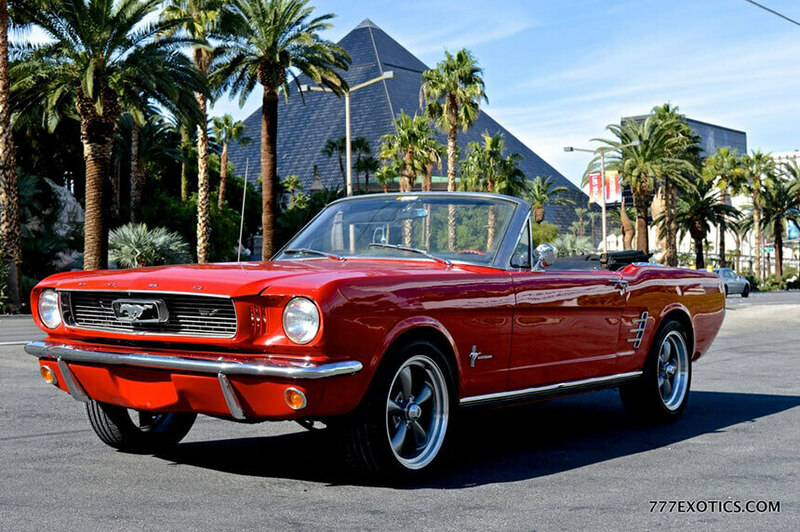 Take the ultimate road trip and drive a classic car rental from Los Angeles to Las Vegas. Cruise along famous Route 66 and see the American West in style with enough room for friends and the luggage. You can channel your inner Grace Kelly and scoot down the mountainside in a fabulous scarf, oversize glasses and of course, champagne in the picnic basket. Or relive the original rebel lifestyle of James Dean in a classic American muscle car and pretend to escape the Heat on the open road. 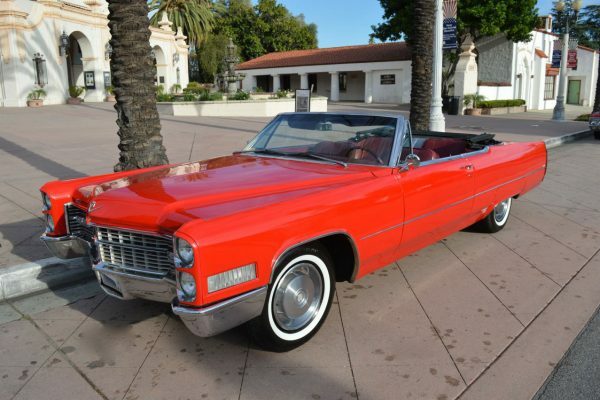 Today, you can venture out in a vintage car and drive to Malibu and Palm Springs conveniently. 777 Exotics has a fine selection of classic car rentals, vintage wedding cars and convertibles ready to let you live out your motoring fantasy. Of all the great industry of America, few things bring the rush of feelings that a classic car rental evokes. You didn’t have to be alive in 1955 to the early 70s to appreciate the smooth lines, flame decals or unmistakable sound a V8 engine produces even today on roads and at vehicle shows across the US. Vintage Muscle cars were first called “Supercars” in their time. It was only after their heyday, that the term “muscle car” became popular. The beginning of the supercar was in the 1920s during Prohibition, when bootleggers needed vehicles that could outrun police cars. Modifying stock cars and making the engines more powerful was needed if one wanted to get away from the law. From these noteworthy origins, car enthusiasts began customizing their own vehicles to achieve greater speeds and street racing began. Let’s take it back in time shall we? The granddaddy of supercars came out like a rocket, the Oldsmobile Rocket 88 to be precise. Never had America seen a car like this. In 1949, its overhead-valve high-compression V8 engine was the leading edge of technology, allowing it to reach a top speed of 97mph while taking 13 seconds to reach 60mph. 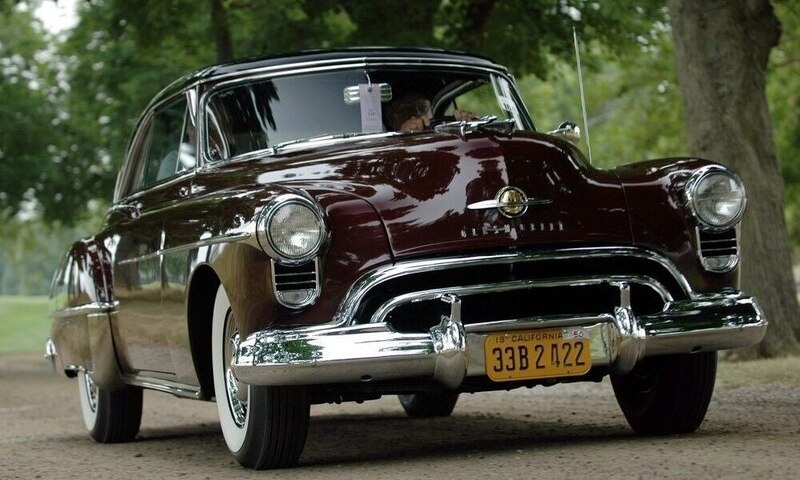 Powerful, lightweight and advanced for its time, the Rocket 88 soon became the bestselling vehicle for Oldsmobile, and soon other carmakers took notice of the public’s demand for fast cars. 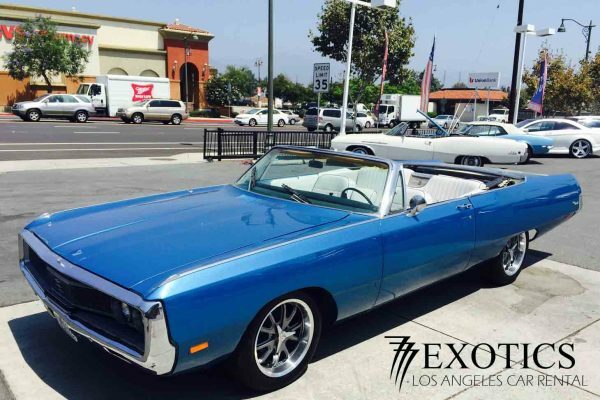 Today you can experience the charm of these cars in a classic car rental from 777 Exotics in Los Angeles. We have the best pricing and cheap classic cars available for photoshoots, videos, and tours of Hollywood and Las Vegas. America’s other automakers began turning out their own response to the Rocket 88, and soon the names we know today would roll off the assembly lines. Chrysler Corporation’s Hemi and the small-block V8 came out. In the 50s the race was on to build even faster and more powerful engines. In 1956 Studebaker had its Golden Hawk with a 5.8L Packard V8. In the 1960s, Dodge, Plymouth, Ford and Chrysler models battled it out for car supremacy, releasing many notable performance cars like the Ford Mustang and offering more basic models for those who didn’t drag race, and yet wanted the flair of a swanky model. Putting that much power into small, lightweight engines meant that classic muscle cars handled poorly. Consequently, drag racing began to grow in popularity as quarter mile and one eighth mile races became the norm for America’s youth. This all took place in the 50’s up to the 70’s, before the OPEC stopped shipping oil and gas emissions were unheard of. It was a time to be young and free, and American teenagers declared their freedom with drag racing, hot rodding and rock n’ roll. Radios were just beginning to be installed in classic cars, and with this heady mix of gasoline and high spirits powered by rock n’ roll, it’s no wonder that classic muscle cars bring us all to a time when things were cheaper, simpler and (somewhat) faster. If you’re not one to follow the crowd and go bigger, louder and newest, then renting a classic car for your prom is perfect for you. 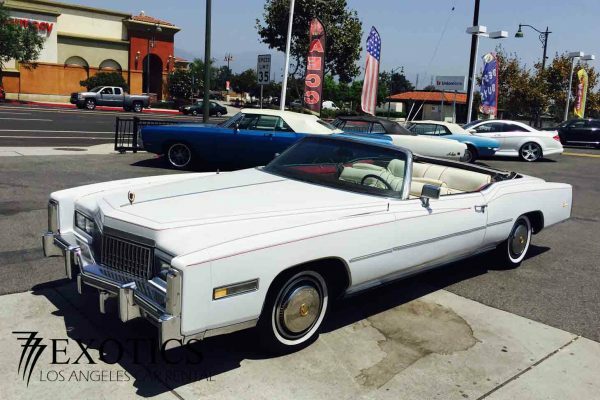 Especially in Los Angeles, one of the best cities in the world for automotive treasures, a classic car for you and your date is sure to make a statement on people of all ages. 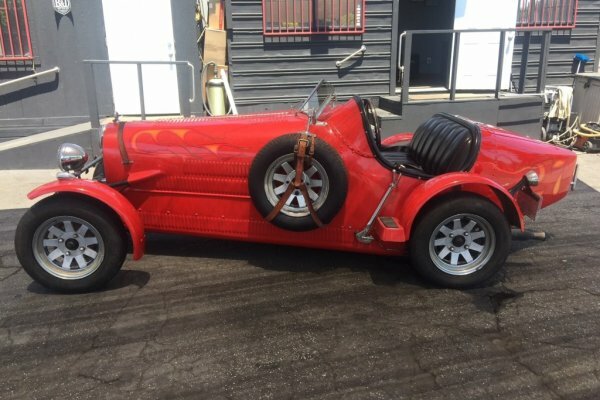 Parents will be happy knowing you aren’t in a car that’s been tested at the race track, and will surely appreciate your nod to the cars of the past. Set yourself apart from the rest and bring a vintage piece of Americana to kick off your prom night. Weddings are one of the best times to rent a classic car. Aside from the timelessness it evokes, a classic car sends the message that you and your partner are here to stay. More posh than renting a sports car, and yet more fun than the usual Mercedes or Rolls, renting a classic car for your special day is the perfect mix of elegant, yet fun transportation. Choose from our convertible classic cars, or the hardtop automobiles in our fleet to match your wedding theme. Fancy, quirky, solemn or whatever mood your wedding will be, a classic car is sure to put a smile on the faces of all the guests. A love that lasts a lifetime, in a car that has withstood the test of time. Some of us don’t need to get to a destination in the fastest time, but wish to savor the journey and the people in it. If this is where your next road trip leads you, then a classic car is a must to accompany you on your journey. Many of us want to let it all loose and just forget the world and all its craziness while traveling. What better way to do that than in a car that doesn’t have an ounce of digital technology in it? You can’t even find a charger for your iPod and to some of us, that’s actually the point behind renting a classic car. Back in the day when times were simpler, people were less busy and gas was definitely cheaper, classic cars ruled the road. You can even plan your road trip to be themed to your car’s decade. Going from Los Angeles to Las Vegas, with all the roadside diners and motels in their vintage glory is perfect for a trip like this. How much does it cost to rent a Classic Car? 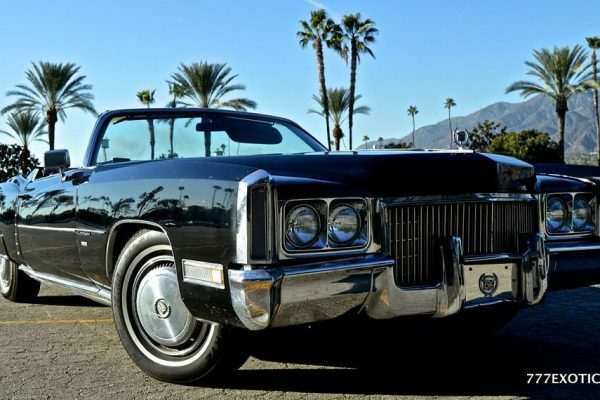 You’d be surprised at how much less it costs to rent a classic car to cruise the cities of Los Angeles, Malibu or Las Vegas. 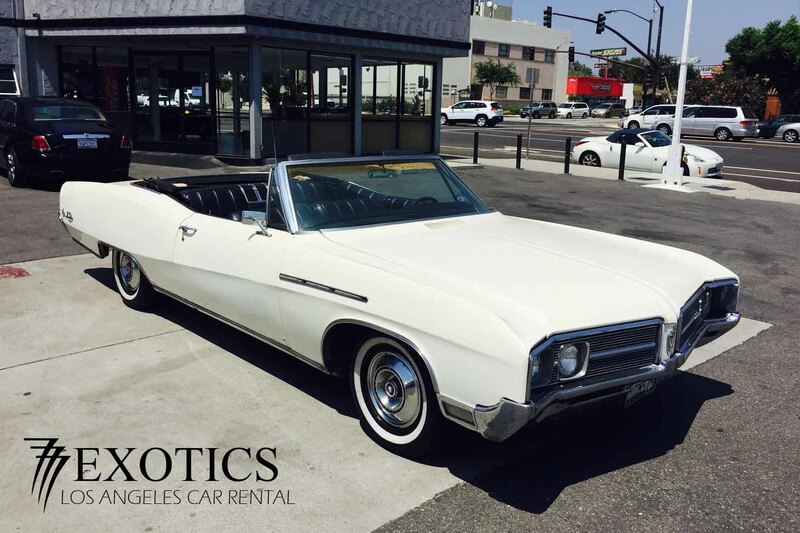 Our rates for classic car rentals start at $249 per day. 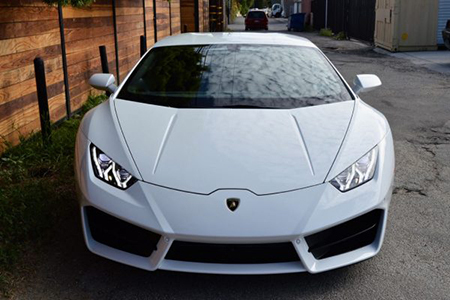 When you compare this to renting an exotic car, classic car rentals are much cheaper per day than a newer sports vehicle. It doesn’t mean though that lower priced equates to slow. We also have a selection of American Muscle cars that can still set your heart racing with the power and speed comparable to that of a supercar. American Muscle cars have one thing that their newer cousins don’t—the feel of an authentic piece of motoring history behind it. The handling of an all-steel muscle car is different from a carbon-fiber vehicle that has all the technology of today behind it. Give us a call and we’ll give you the best price guaranteed on the classic car or muscle car you’re looking to rent. Enjoy a classic car rental in the modern day. Visit Los Angeles, Route 66, or drive to Las Vegas and San Francisco. Make a special moment or photoshoot even more special – Travel the American West by way of American Muscle Car and capture amazing photos with these classic machines. Travel through hollywood and California’s legendary motion picture past. Classic cars with convertible tops make viewing the sights of Los Angeles super easy. Driving to San Francisco in a classic car on the Famous PCH provides you with an experience of breathtaking views and incredible winding roads. The oceanside highway is well known for being a top driving experience and we offer unique driving trips throughout California. Classic cars are large with trunk space for plenty of luggage. If you are planning a holiday vacation with a group of people make use of a classic car that can fit everyone and the baggage. One of the many reasons classic car rental has become such a popular thing in Los Angeles is the amount of weddings that take place here every year. Taking wedding photos in front of a classic or zooming off in one of them after the reception simply cannot be beat. 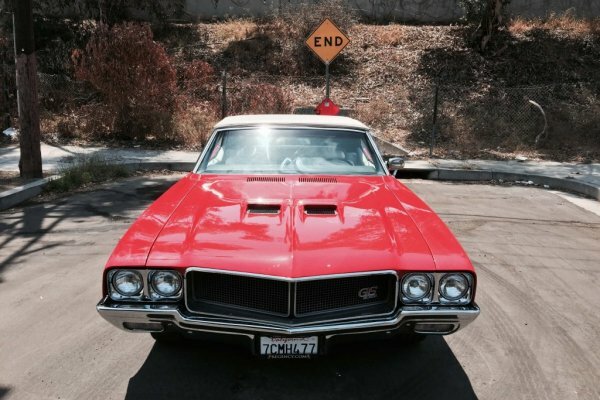 When it comes to a guy’s weekend in Los Angeles for a bachelor’s party, what better way to have some fun than cruising the town in a vintage muscle car? 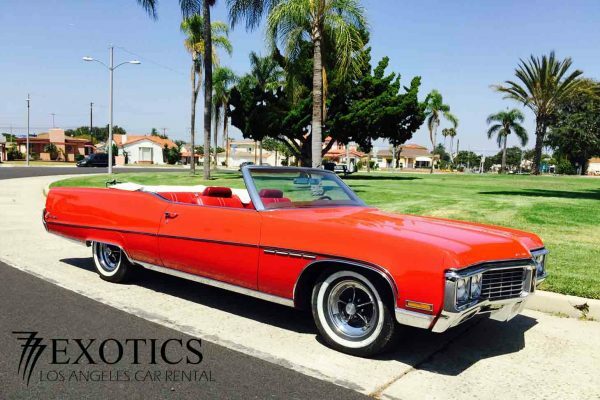 If there is no particular occasion and you are looking to simply switch things up a bit and have some fun while in L.A., renting a classic car in Beverly Hills and driving with the convertible top down to Malibu or Santa Barbara is the perfect option. Get our BEST PRICE GUARANTEE and have more fun in our classic cars with MORE FREE MILES than the competition can offer. Driving a large classic car through the streets of Los Angeles is a great way to experience the culture of Southern California. If you are hitting the streets of Las Vegas drop the convertible top and take in the bight lights of Vegas with a panoramic view. The 777 Exotics classic car fleet includes convertibles from Mustang to Cadillac. These beautiful vintage cars are a popular choice for weddings and photo shoots and 777 offers rental car insurance for every occasion. 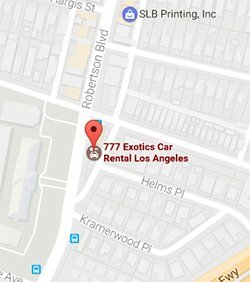 If you are seeking a unique way to tour Hollywood, Beverly Hills, and Las Vegas contact us with any questions or ask for details on any of the classic cars for rent in Los Angeles and surrounding cities.